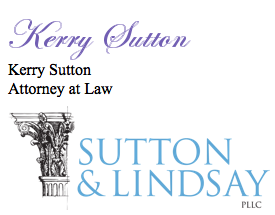 Kerry Sutton & Steve Lindsay have helped thousands of people with legal problems in courtrooms and at schools across the nation. They have also shared their knowledge with thousands more through presentations to athletic teams, student organizations and citizen groups ranging from Q&A sessions to multi-day professional seminars. 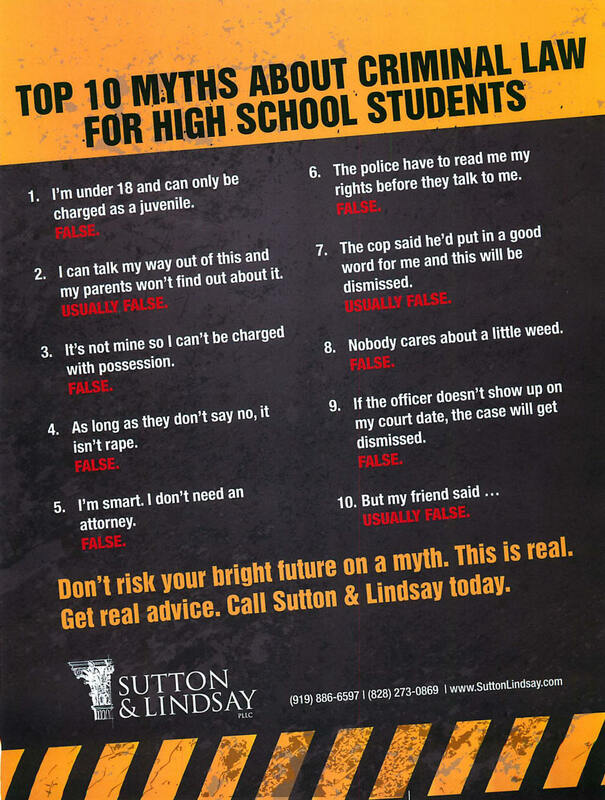 If members of your class, school, team, fraternal organization, or other citizen group would be interested in learning about any aspect of Title IX Law, Criminal Law or the justice system, please call us at (919) 886-6597, Monday through Friday between 9:00 a.m. and 5:00 p.m., or send us an email from our Contact page to see how we can work together to expand the legal knowledge of your members.